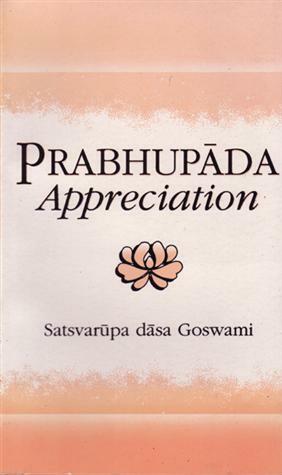 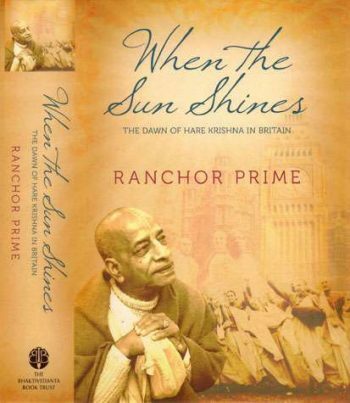 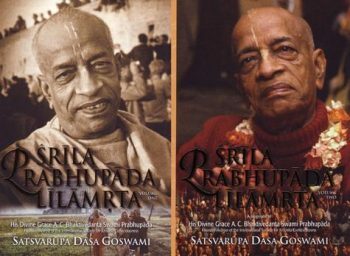 The third volume in a series of meditations on the glories and qualities of Srila Prabhupada. 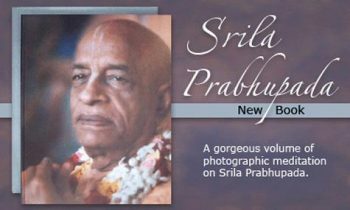 SKU: F-PM/3. 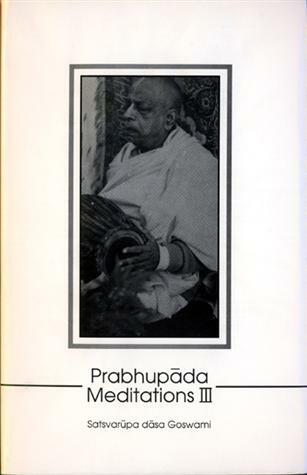 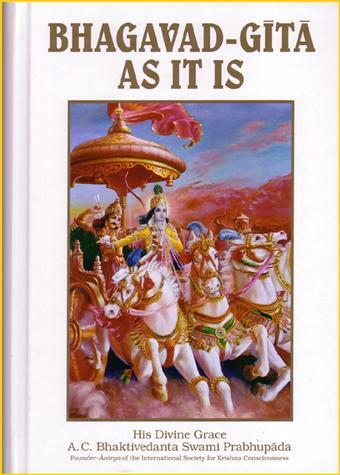 Categories: By & About Srila Prabhupada 2 euro, About Srila Prabhupada, Gita Nagari Press, About Srila Prabhupada. 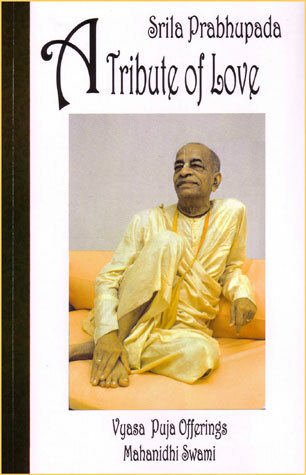 Softbound, 260 pages, size 13.5 x 21 x 2 cm.